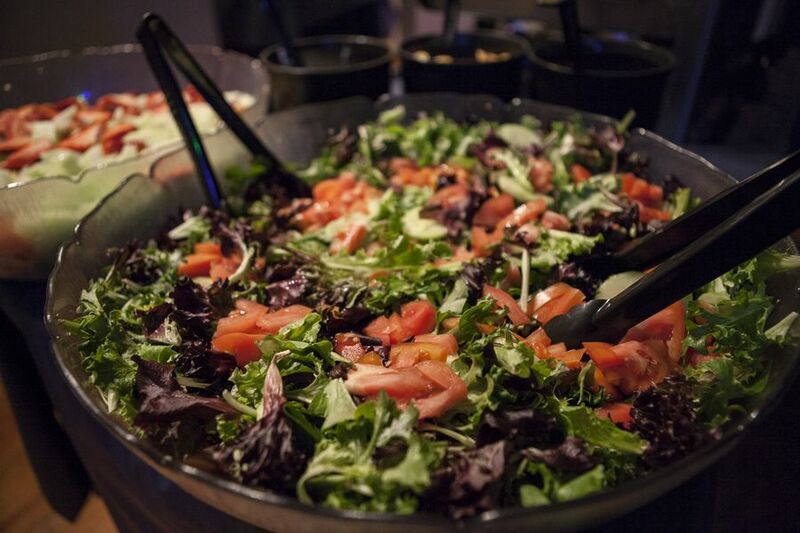 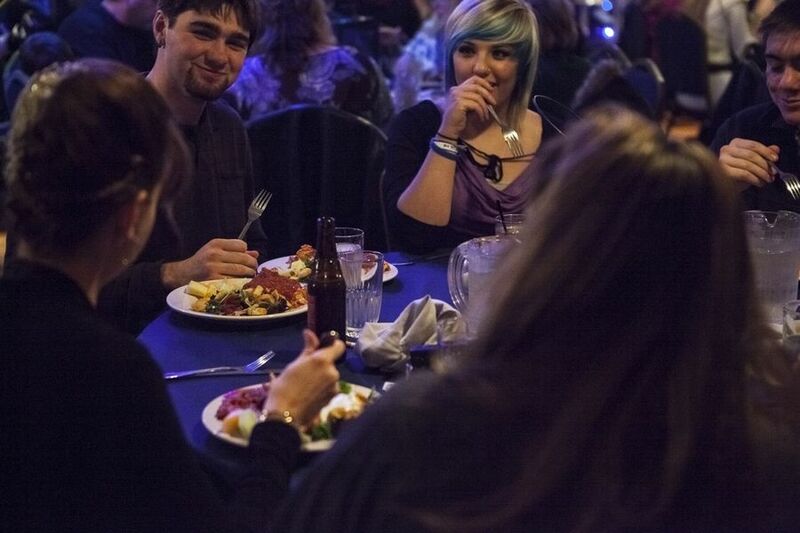 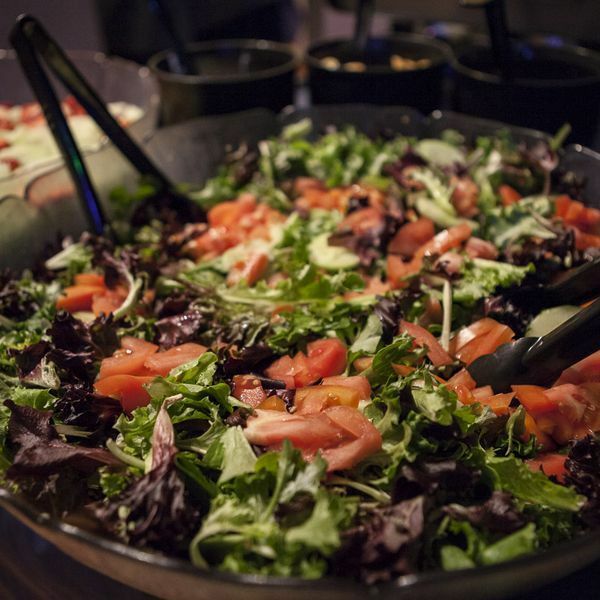 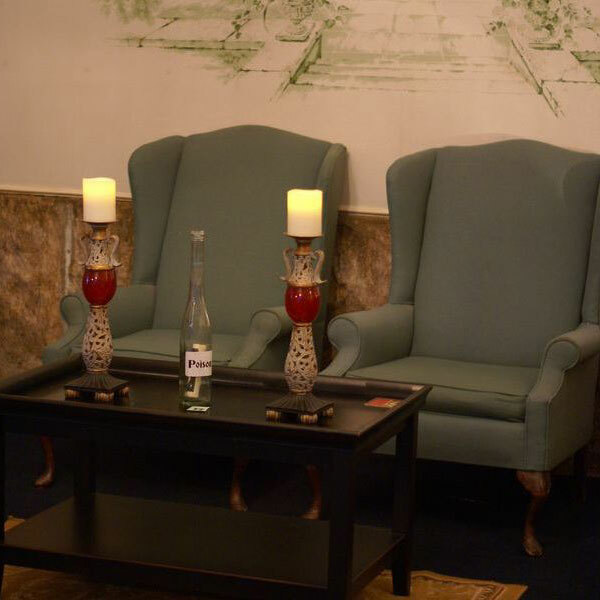 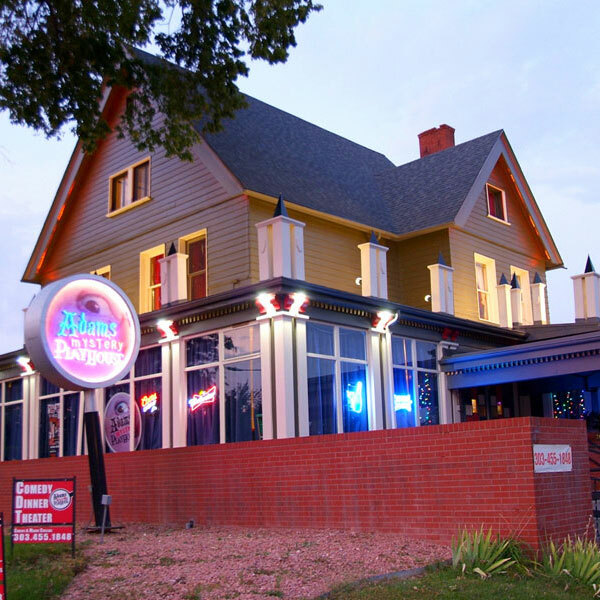 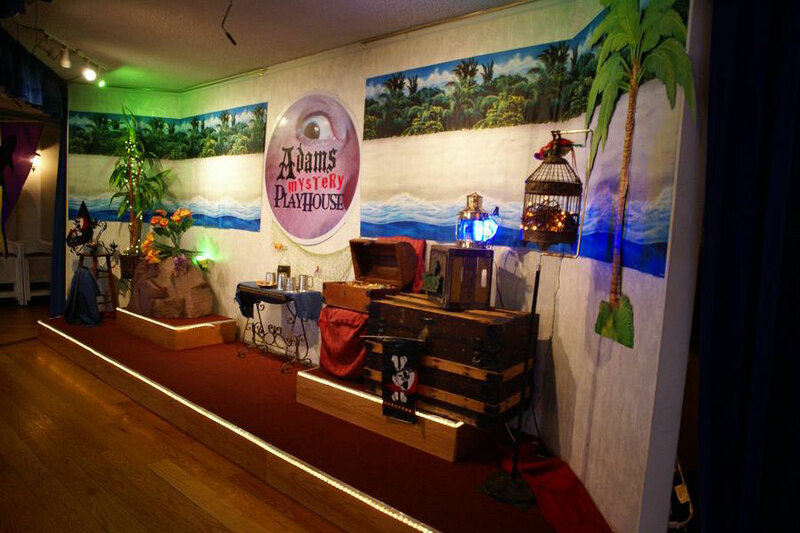 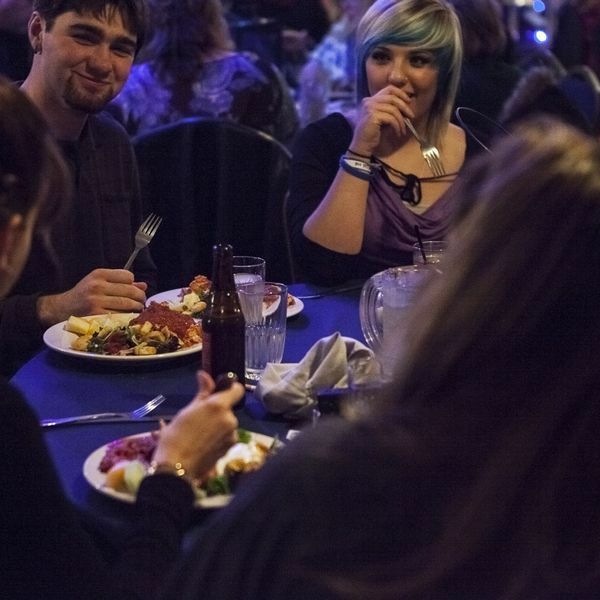 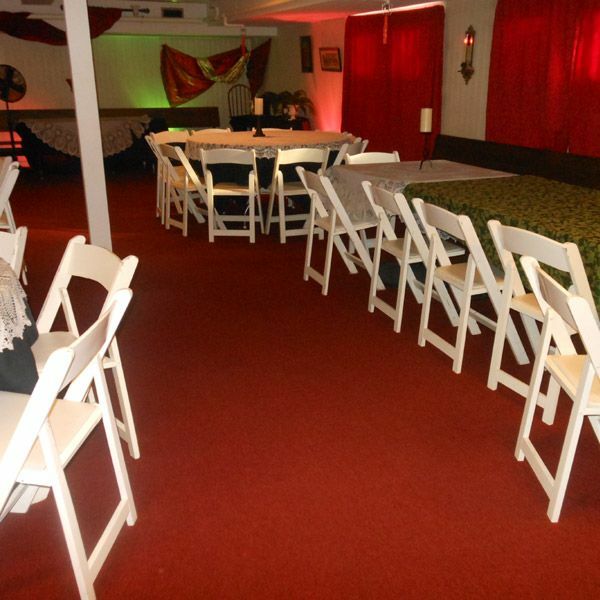 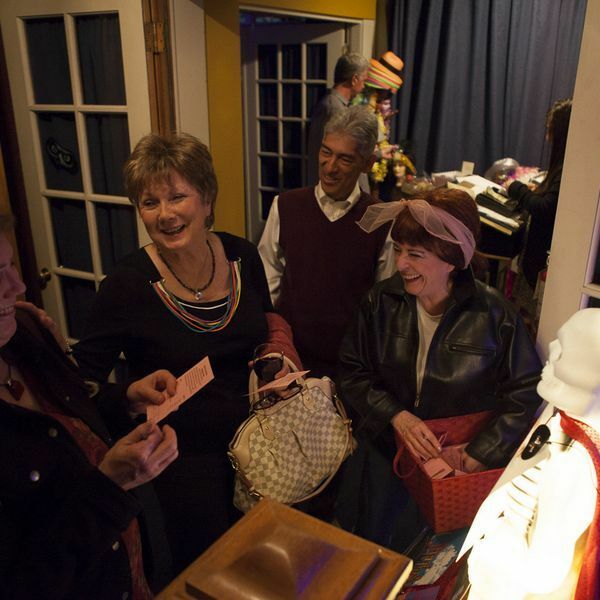 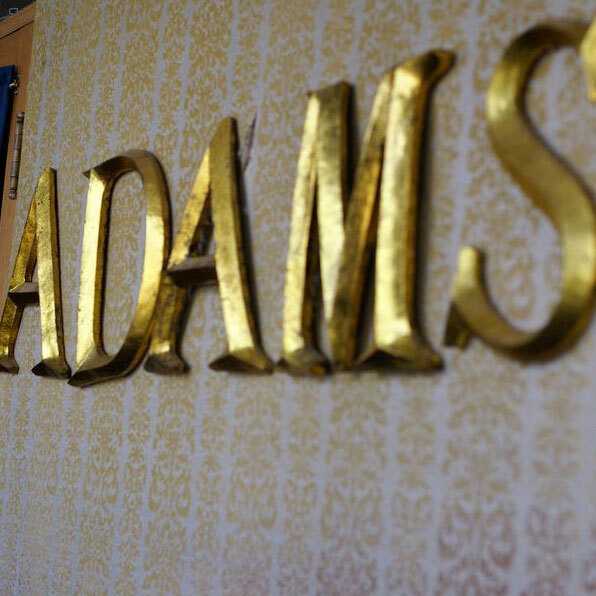 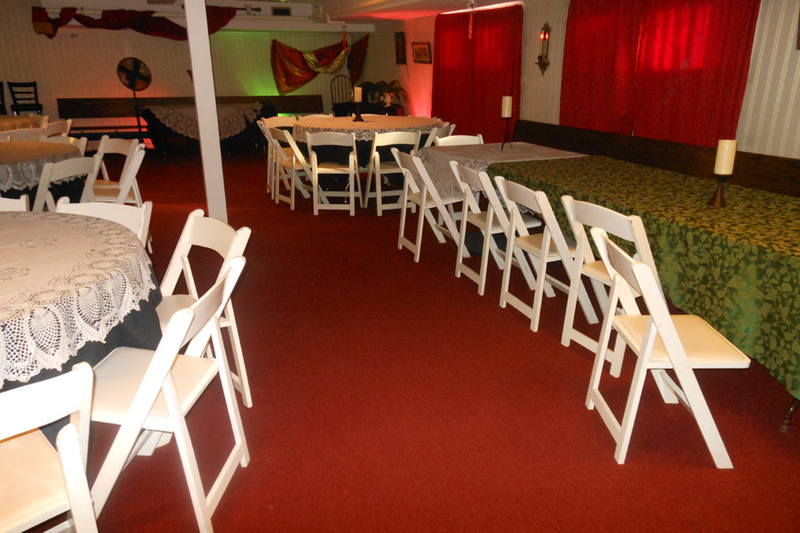 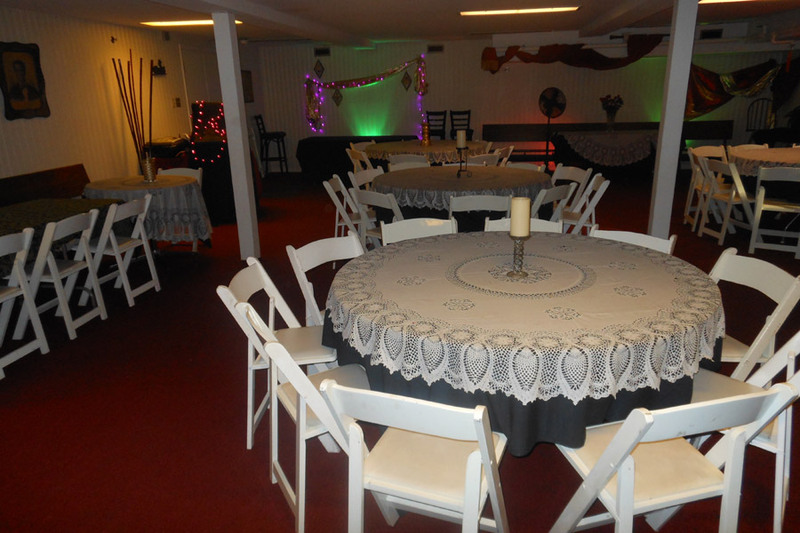 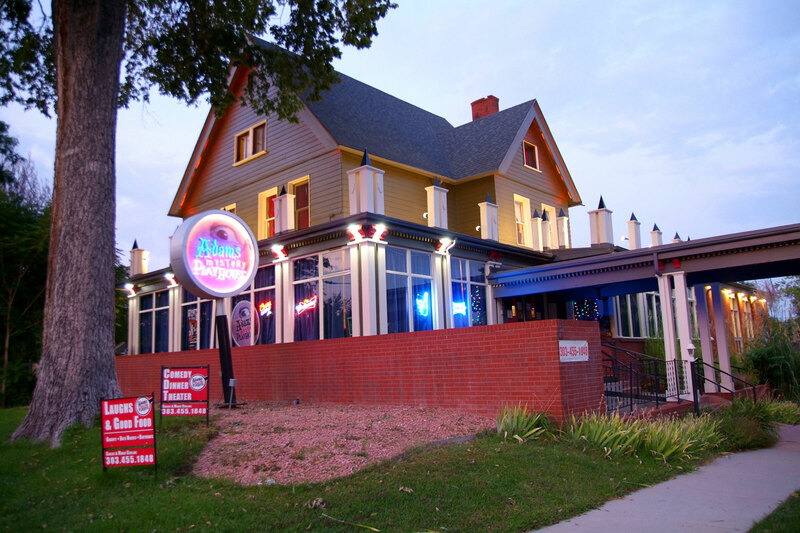 Adams Mystery Playhouse is the perfect venue for your next event, or private party. 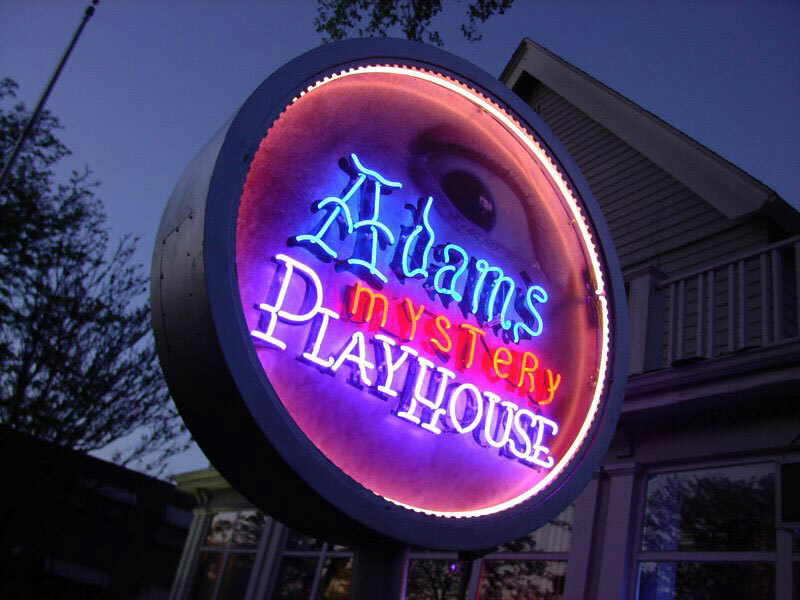 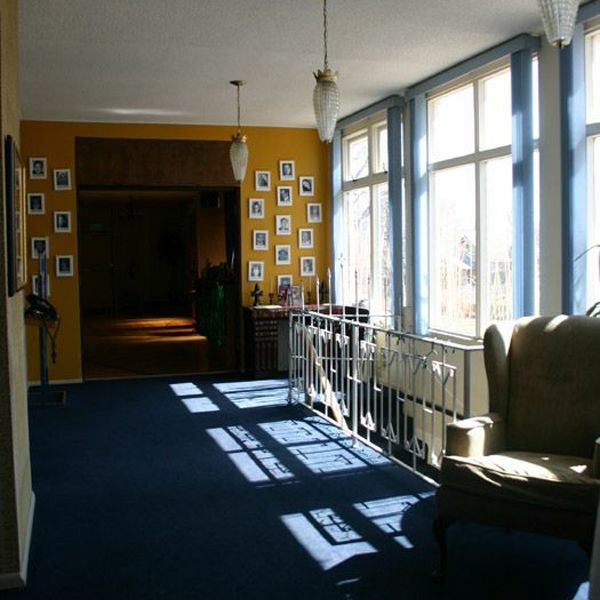 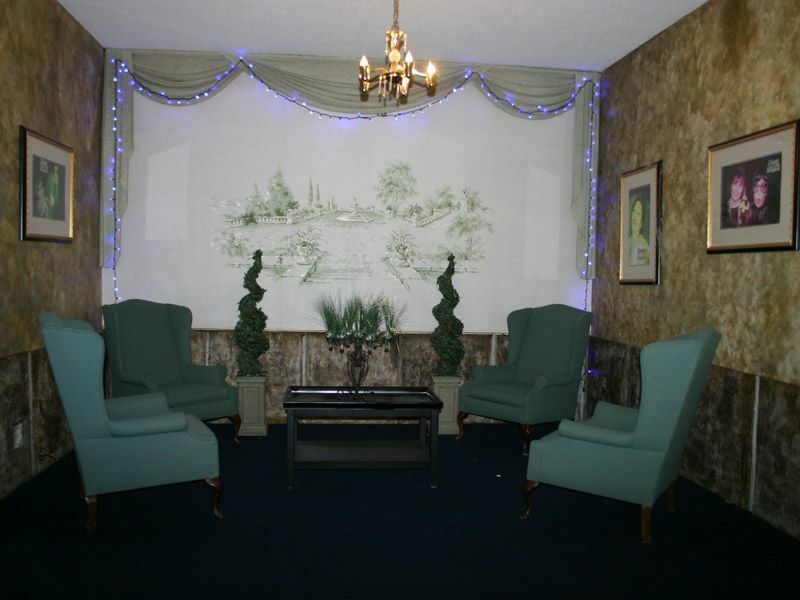 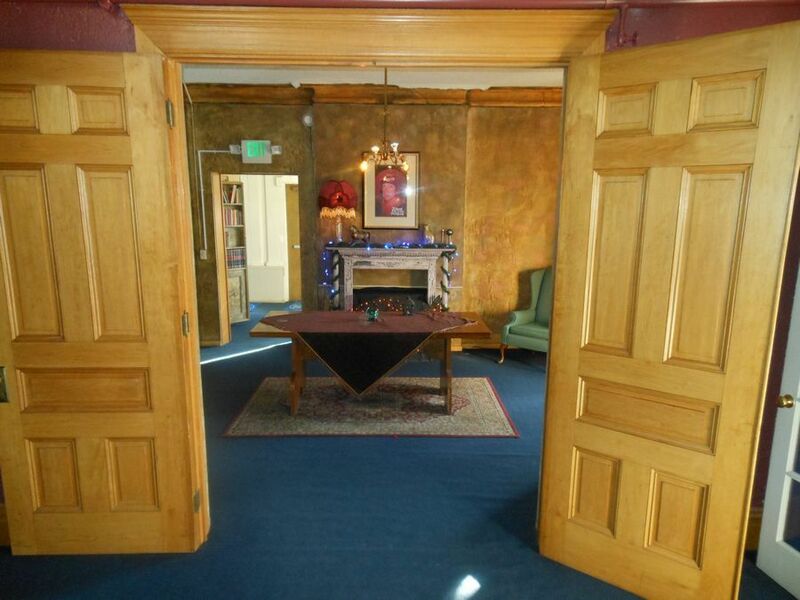 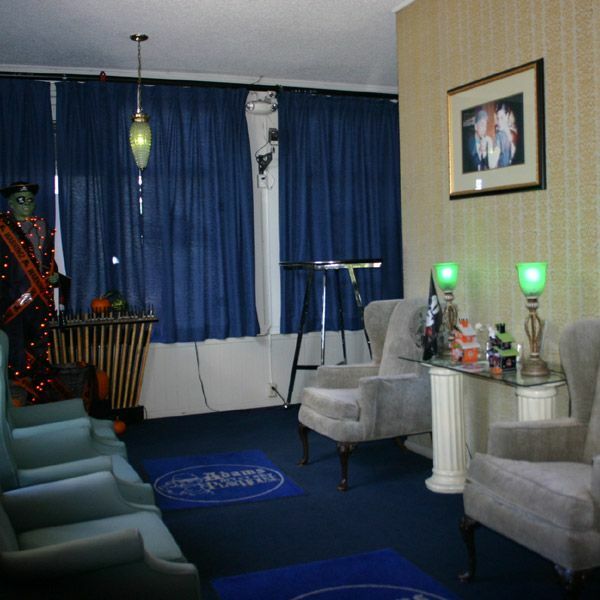 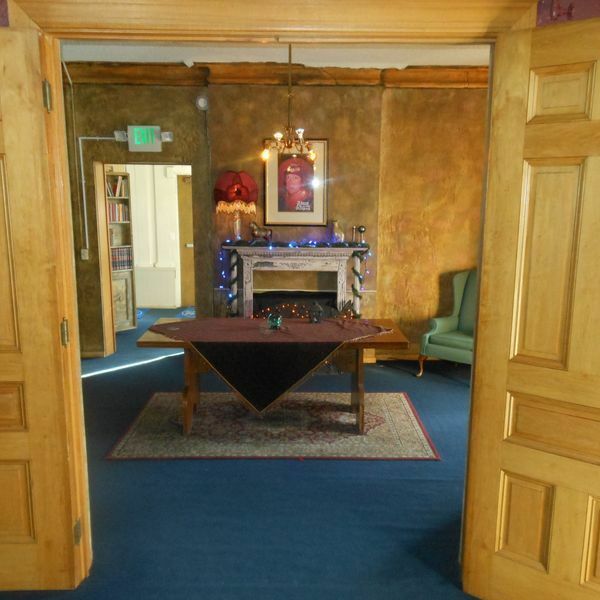 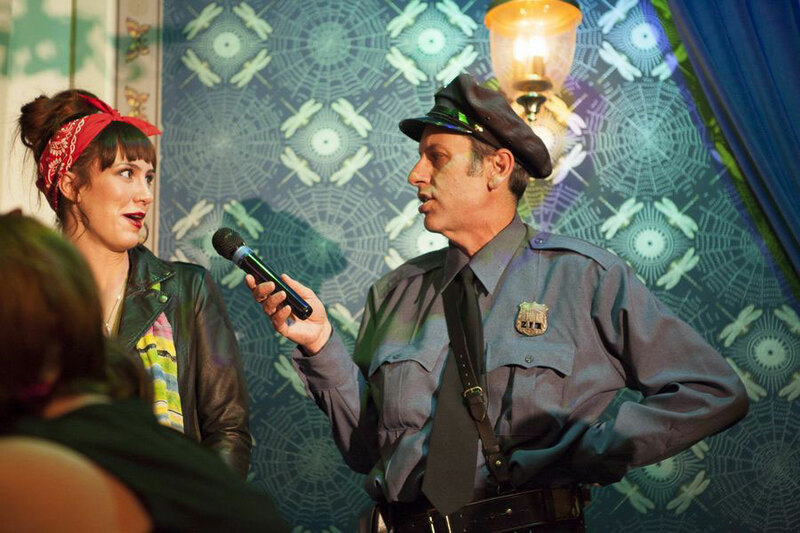 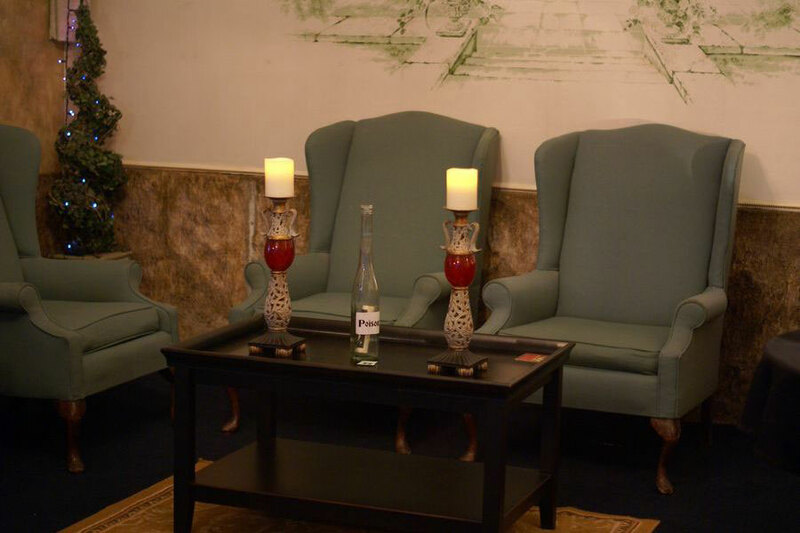 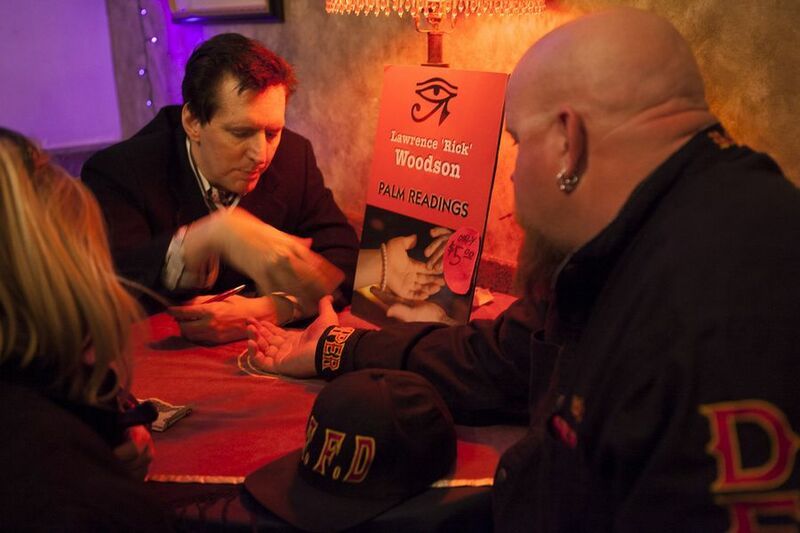 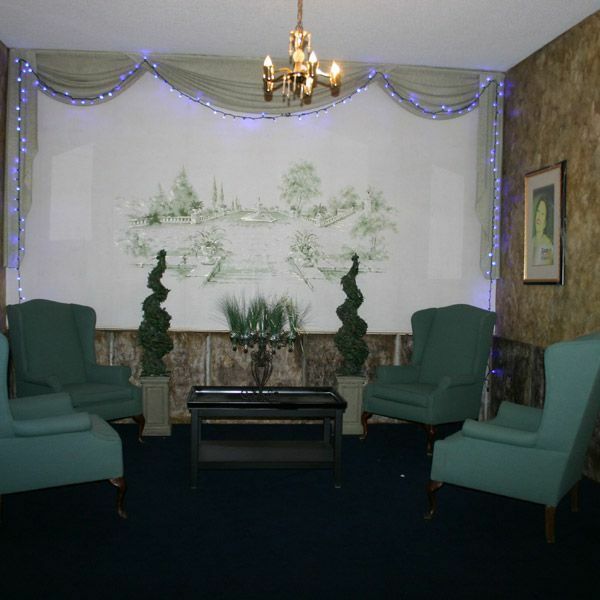 Centrally located and just minutes from Downtown Denver, Adams Mystery Playhouse features several different rooms and spaces within the facility to accommodate your size of group — from 10 to 130 guests. 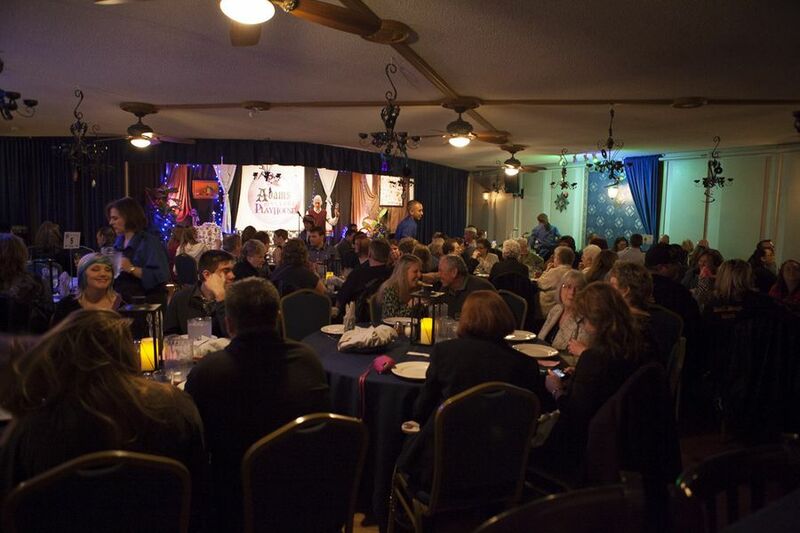 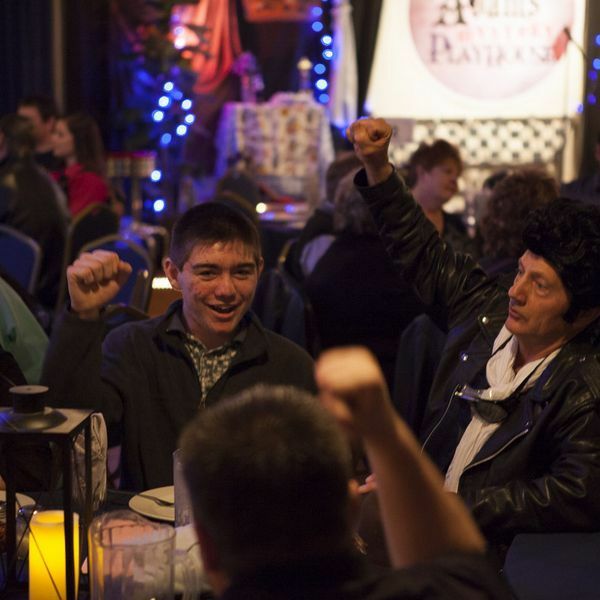 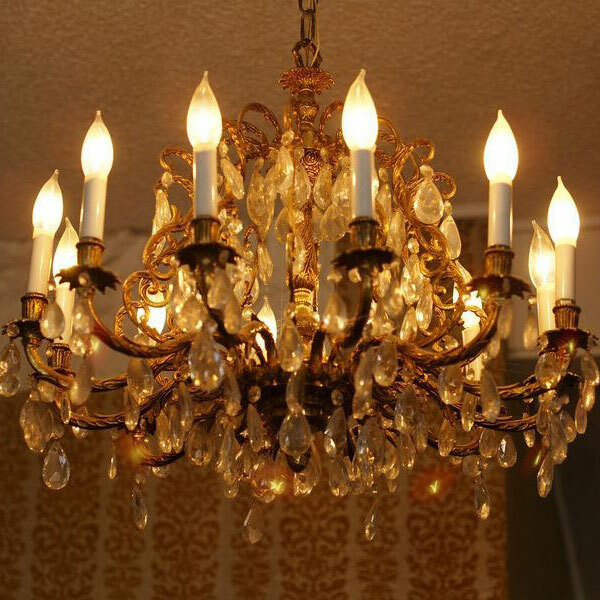 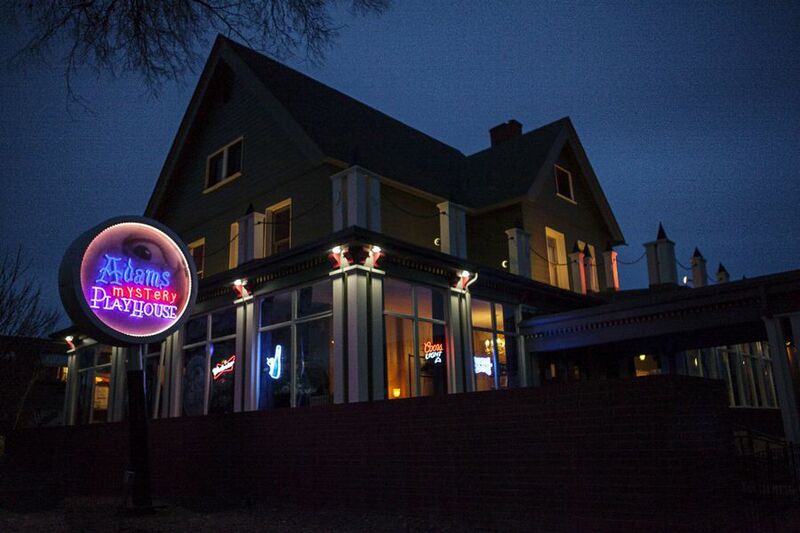 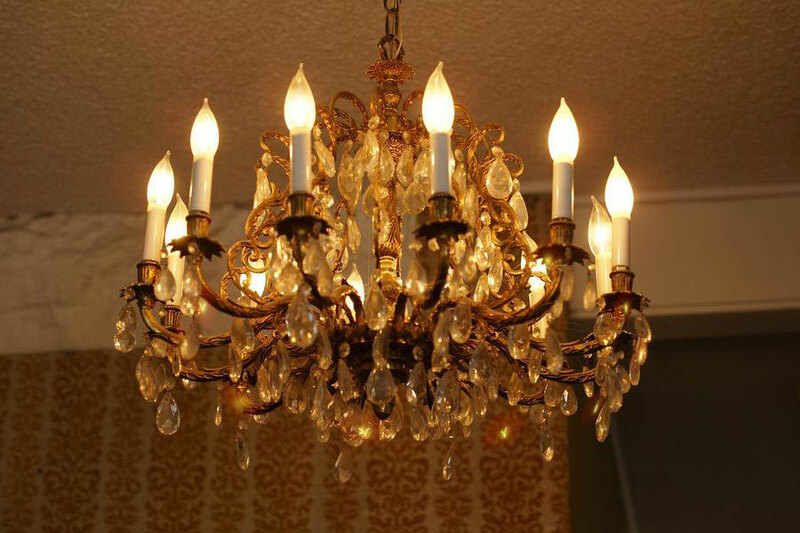 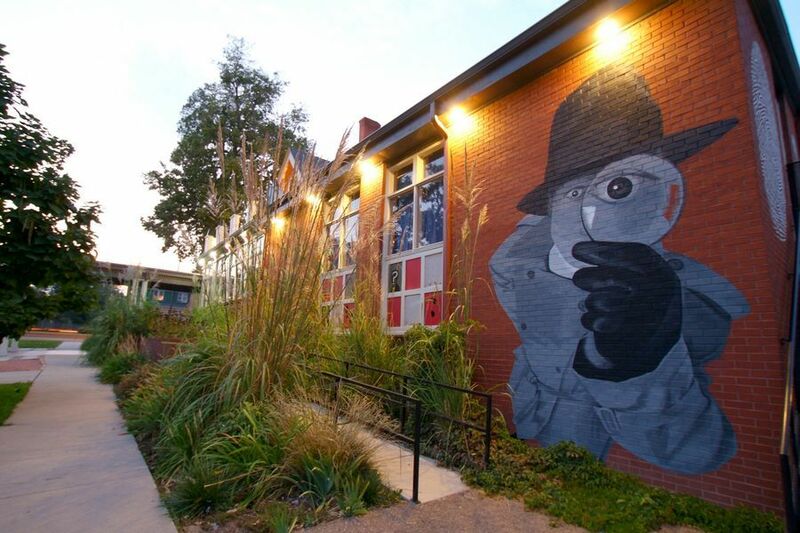 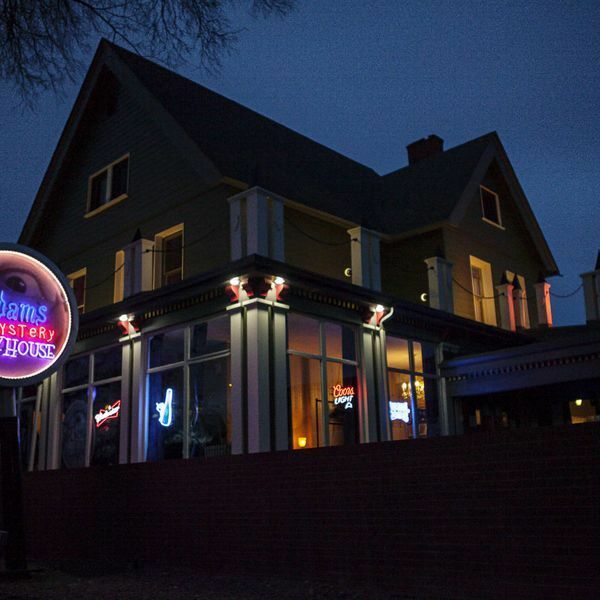 Plan your special event at one of Denver's most unique venues, Adams Mystery Playhouse. 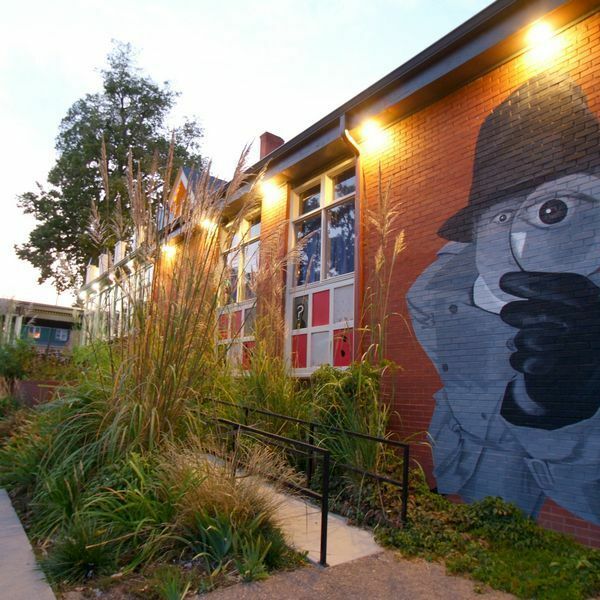 This historic building was recently host to "The Great Urban Race" and featured in the "Open Doors Denver" tour. 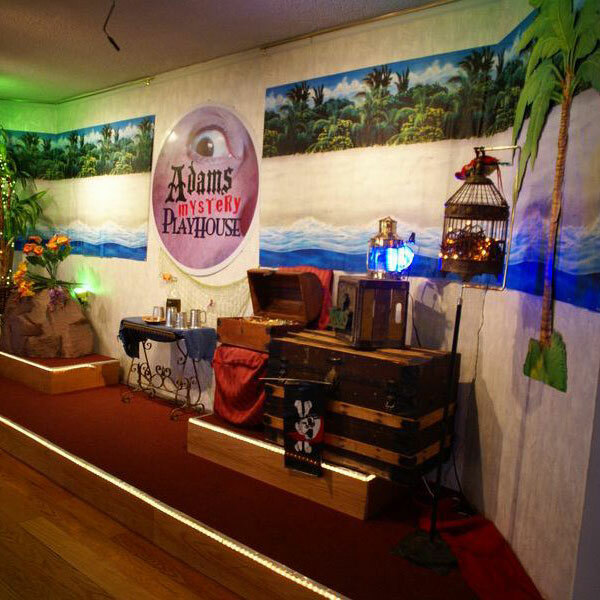 Call (303) 462-3400 to Book Adams Mystery Playhouse for your next event! 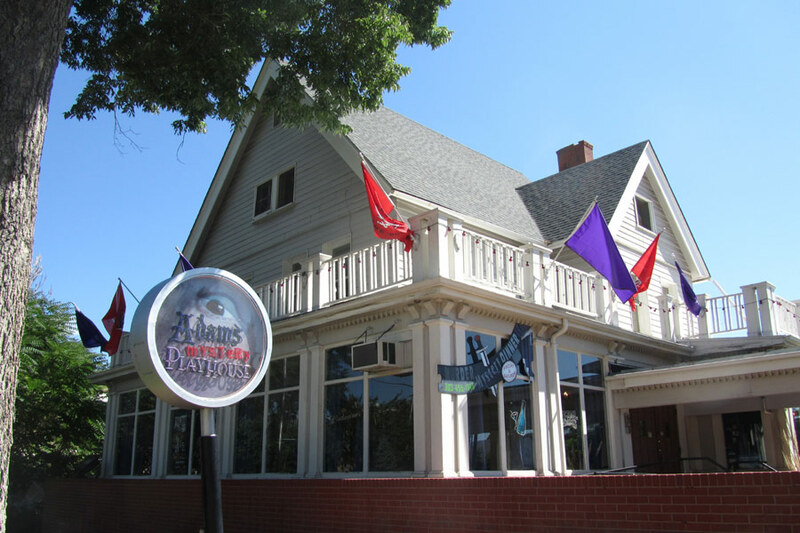 The building that houses Adams Mystery Playhouse has a very unusual, albeit twisted, history. 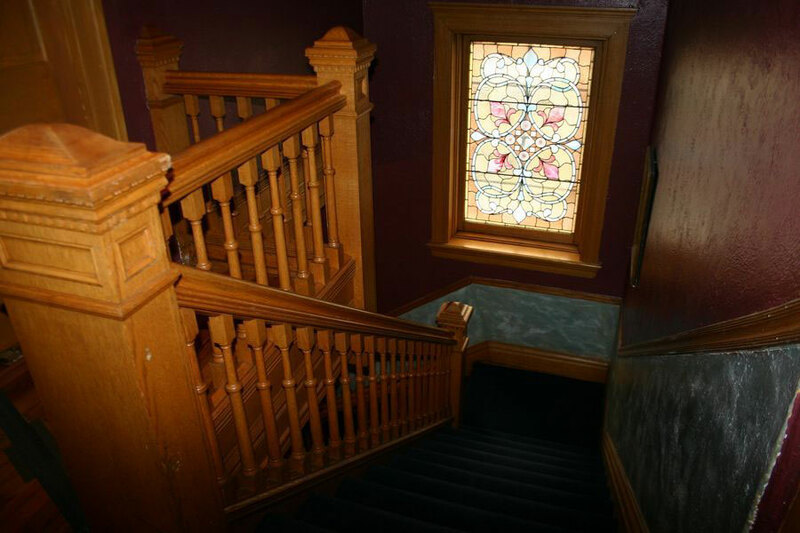 From appointments in the carved wood on the Grand Staircase and other tell-tale architectural signs, the mansion was probably built in the late 1880's. 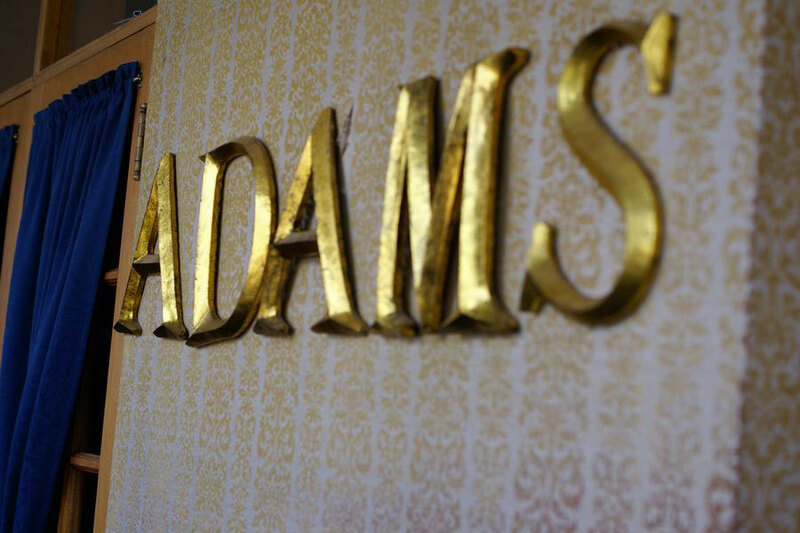 However, the first recorded residents were of the William Simpson family, who were known to come from Canada. 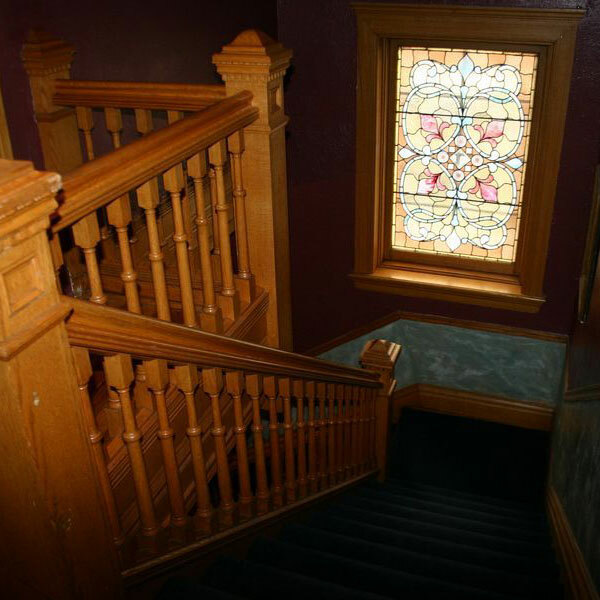 With his six family members, Mr. Simpson lived in the mansion until the 1920's, when he mysteriously disappeared. 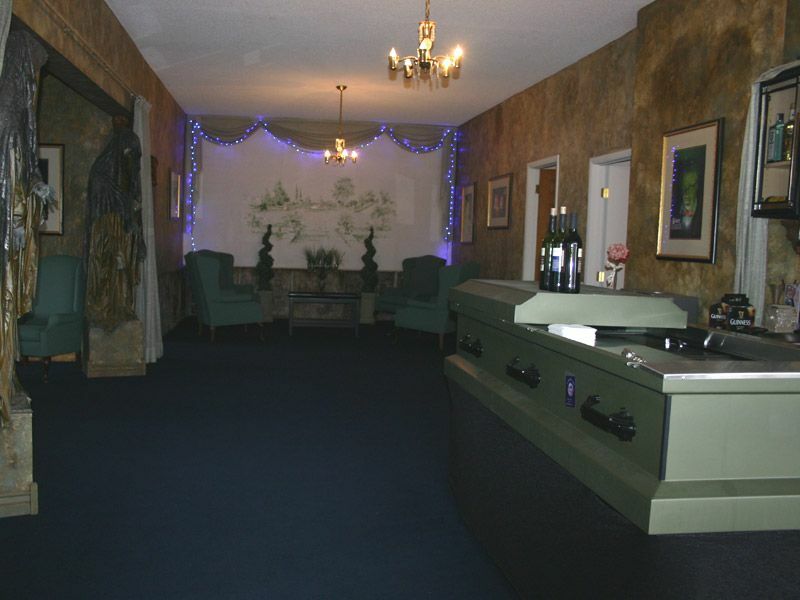 No records have been found in respect to inhabitants until 1934, when Ted Day bought the large home to live in and to conduct his new business, a mortuary. 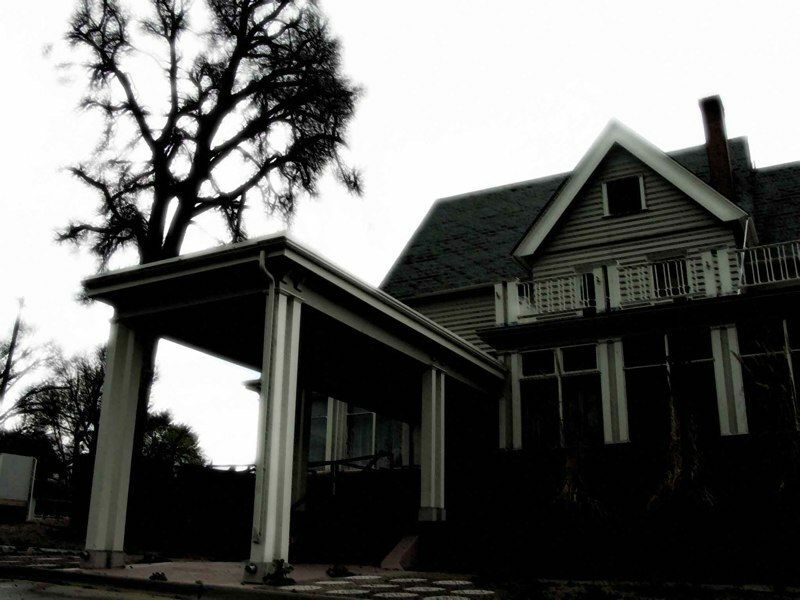 The Day Mortuary hung out its shingle, and Mr. Day and his young bride started their family of four children. 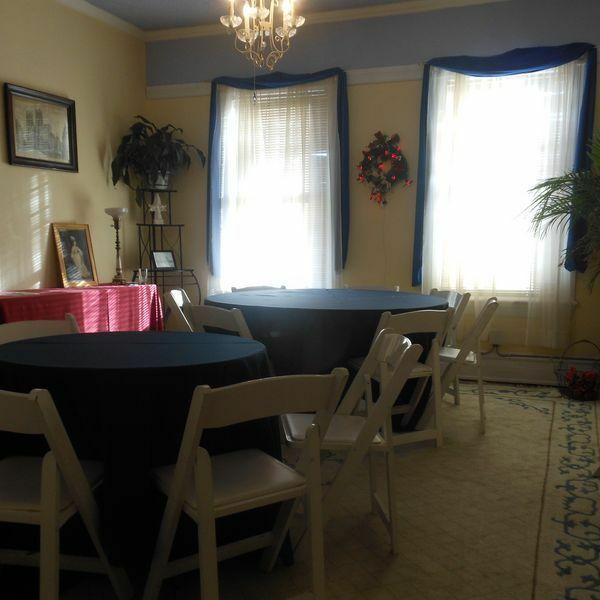 Trisha (now going by "Pat") was born in the house and, at a very young age, became the organist for the funeral services. 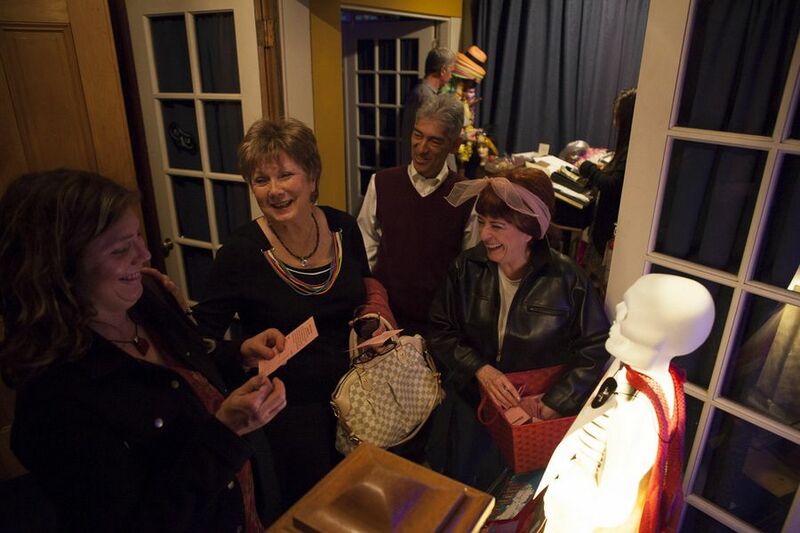 Thankfully, she and her husband, Bill, live in Lakewood, just a few miles west of where Pat and her siblings grew up. 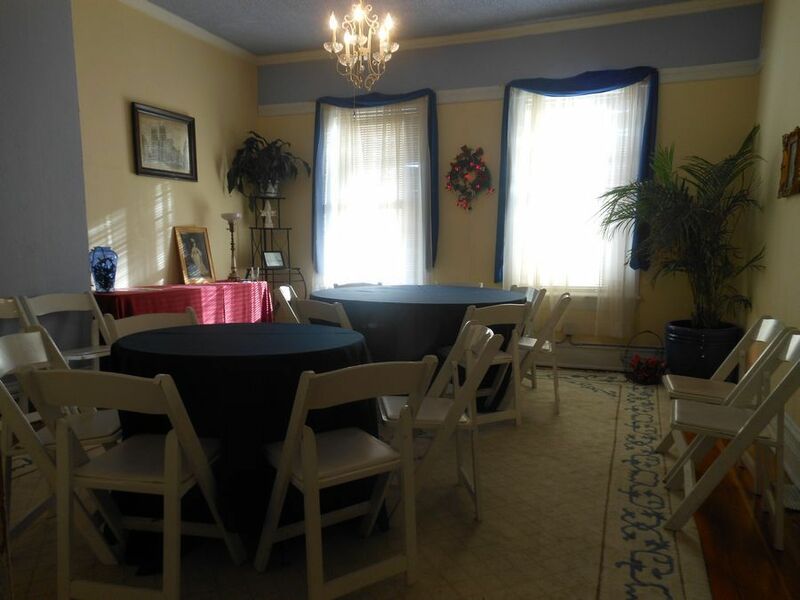 "I have many stories about this old mansion", reminisces Pat, "but we had very happy times here. 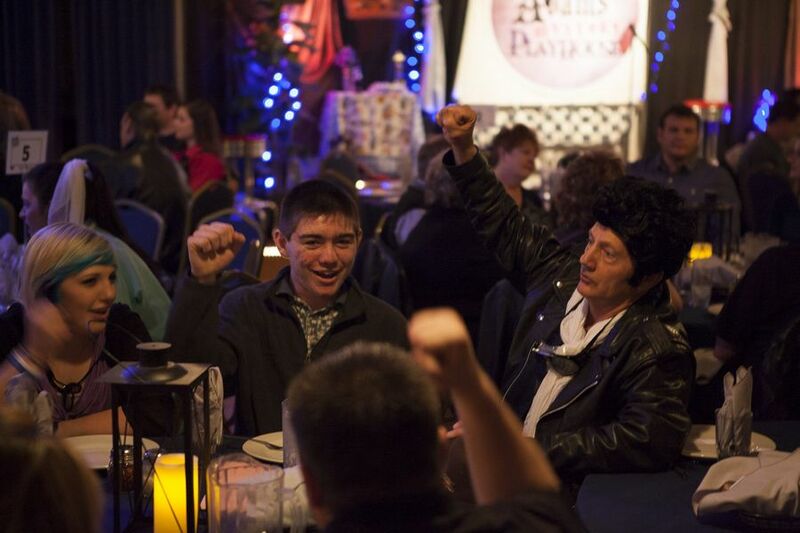 Lots of singing and friends - always friends". 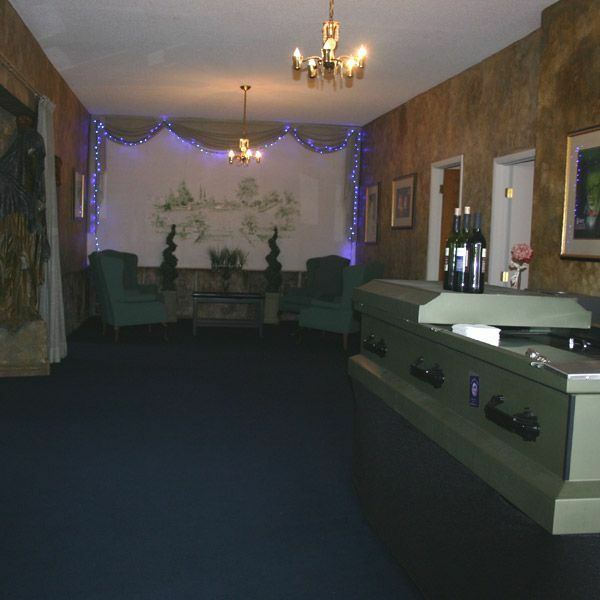 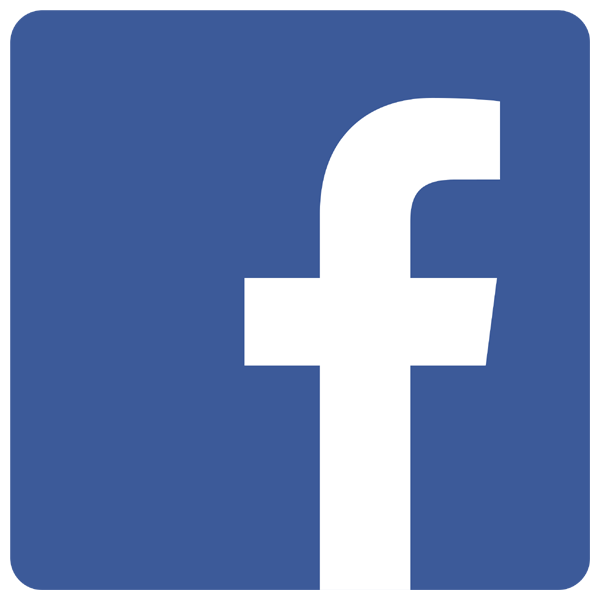 What was it like growing up in a mortuary? 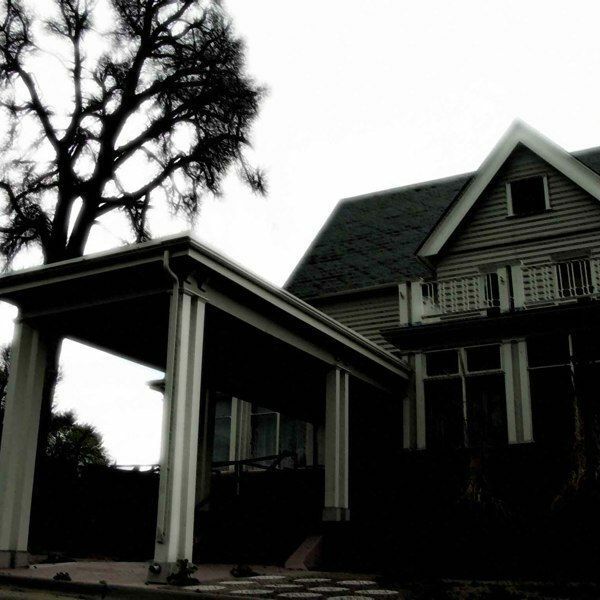 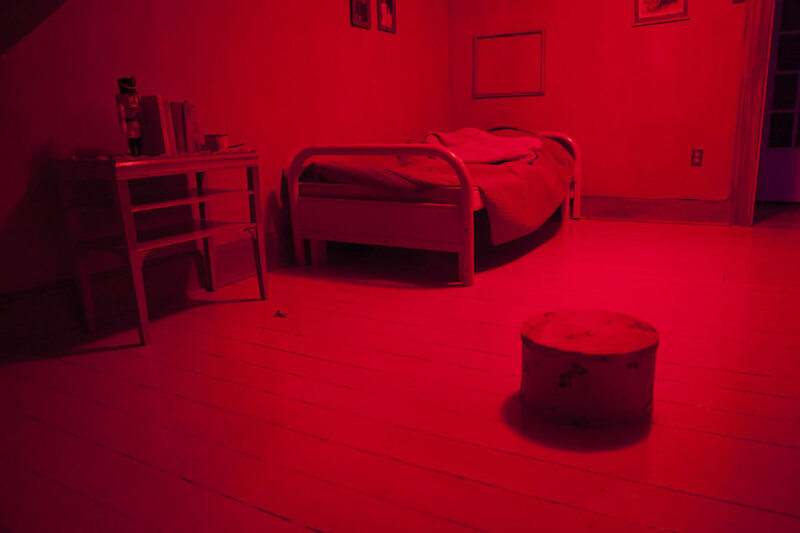 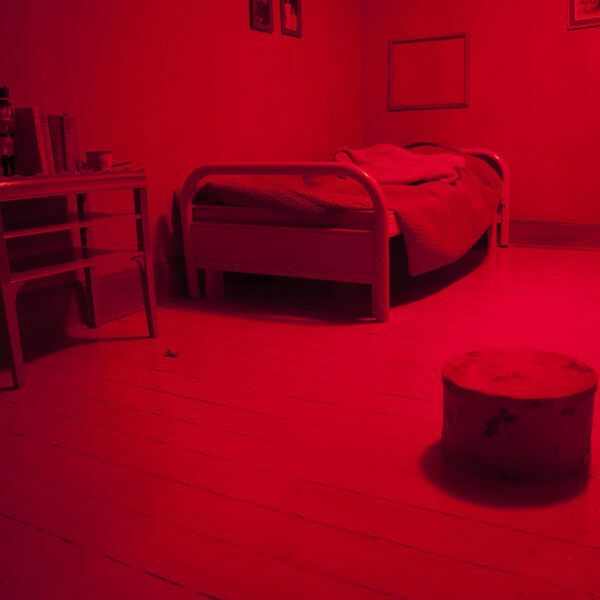 "The thing I disliked the most was that Mama wouldn't let us have a Halloween party when we had a body in the house". 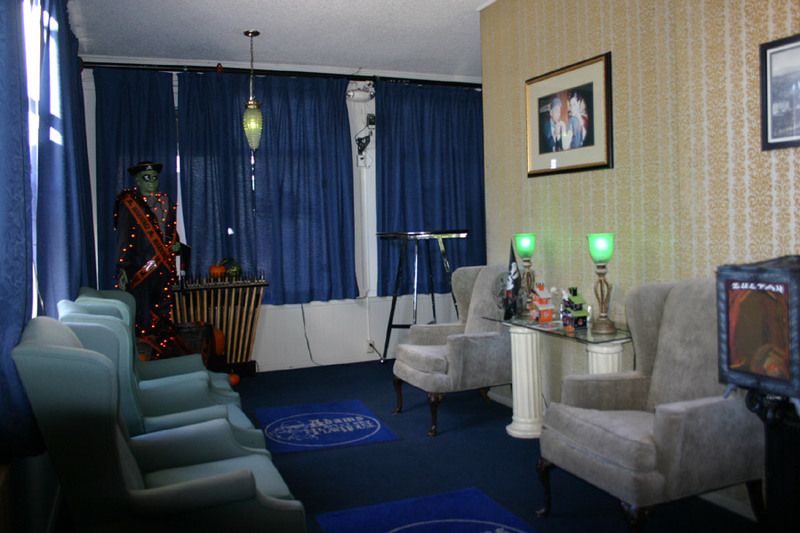 In 1965, Mr. Day sold to the Noonan family and the mortuary became the Day Noonan Mortuary. 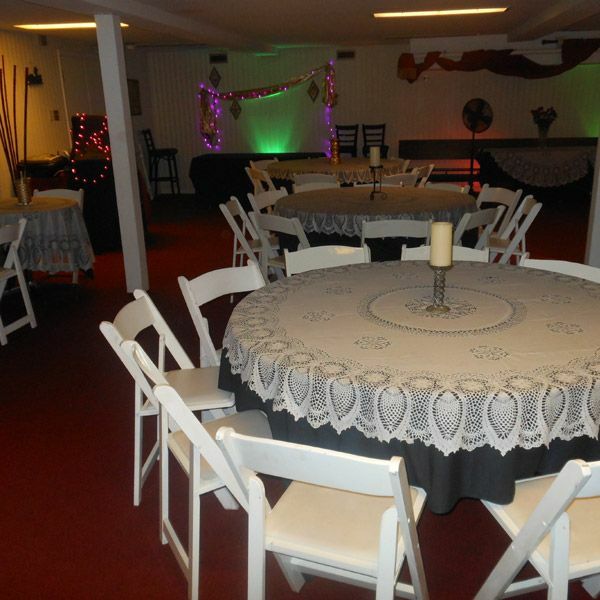 In those years, a large chapel was added and today is the Spider Web Dining Room, housing the comedy mystery dinner theatre productions. 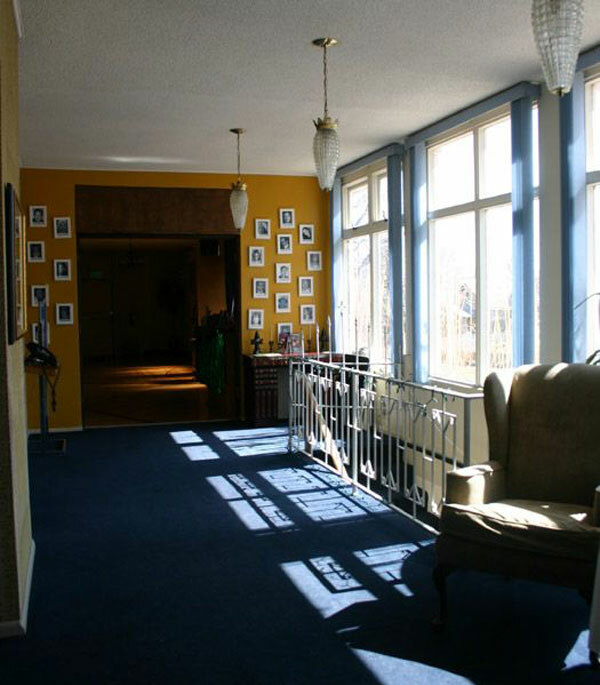 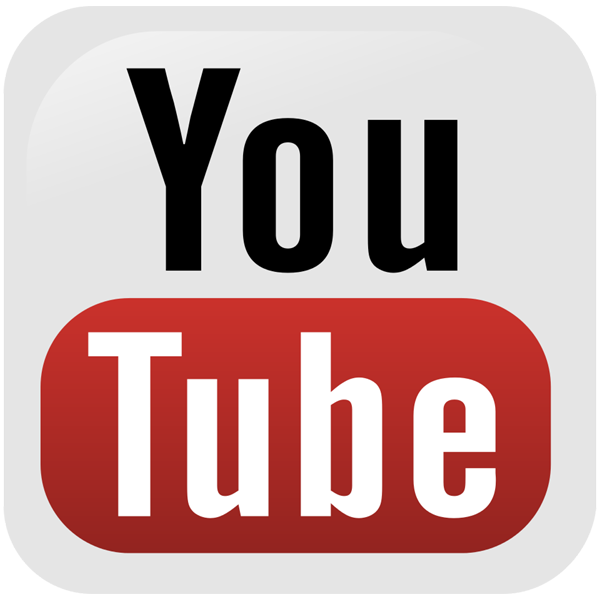 From 2003-2005, Funeria Latina made it their home and conducted services in Spanish. 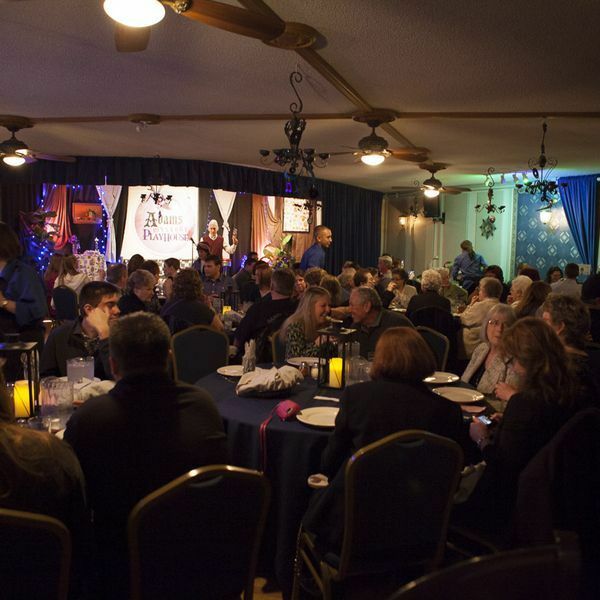 "We've had many people attend the dinner theater who were here for a funeral," quips Marne Wills-Cuellar, co-owner with her husband, Carlos Cuellar, "and they often times say that they're relieved to be here for something that has more laughter than tears". 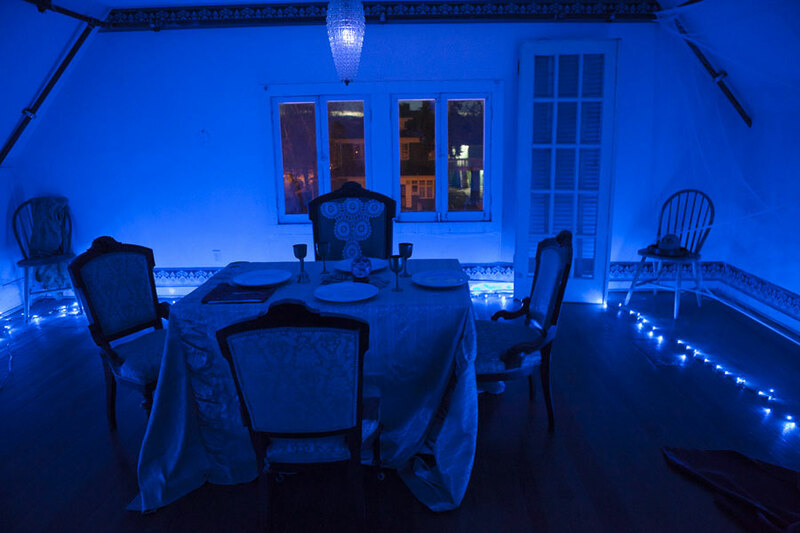 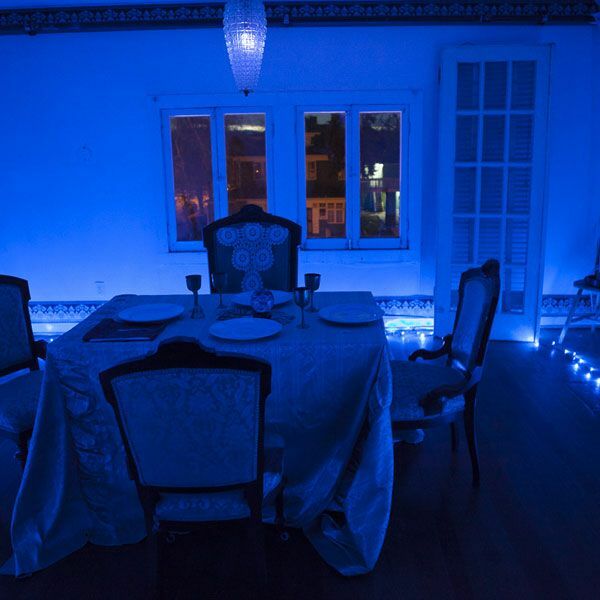 The building sat vacant for a year, until purchased by the Cuellars in 2006 as a home for their signature Death For Dinner Shows, attracting thousands of locals and visitors every year.